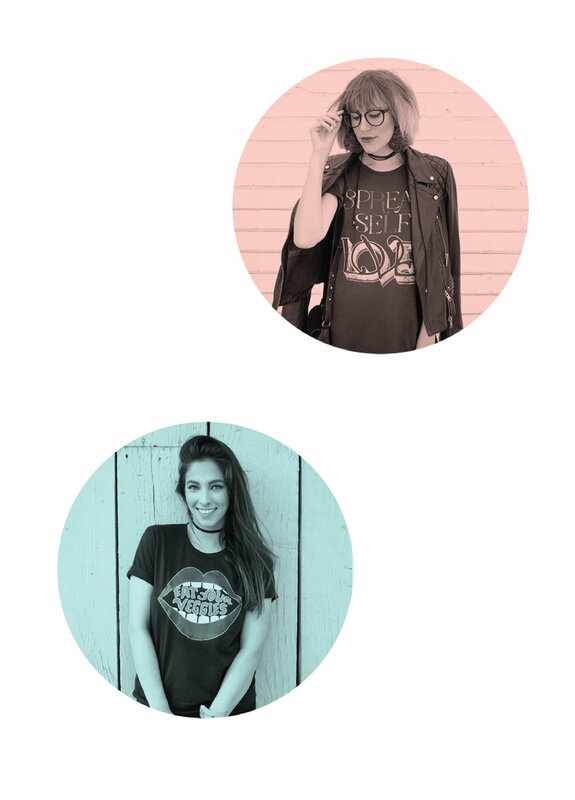 Biz Babez is a community and office space for young female creative entrepreneurs. Get out of your house, and come work alongside women who inspire and encourage you. Dani and Taryn know the struggles of small business. They each run their own successful, LA based clothing lines. While they were "living the dream" as entrepreneurs, they often felt lonely and missed the social interaction of having coworkers. They started Biz Babez to change that! Biz Babez is in the heart of Downtown Los Angeles. It is walking distance from some of the best restaurants & coffee shops the city has to offer. Located in a gorgeous historic building, the office features tons of natural light, tall ceilings, concrete floors, and an overall loft vibe. As creatives, Dani and Taryn have painstakingly chosen furniture & decor that is Pinterest perfect! We have created an environment specifically for girls who “gram”. Bloggers, photographers, influencers, fashion designers, jewelry makers, videographers, writers, dreamers and doers. Basically anyone who is working in a creative industry, who uses Instagram as their main form of marketing. By creating a group of like-minded babez, we are creating a tight knit community! We make sure to screen and pre-approve every member to make sure they make a positive impact on Biz Babez as a whole. CLICK HERE to fill out application.